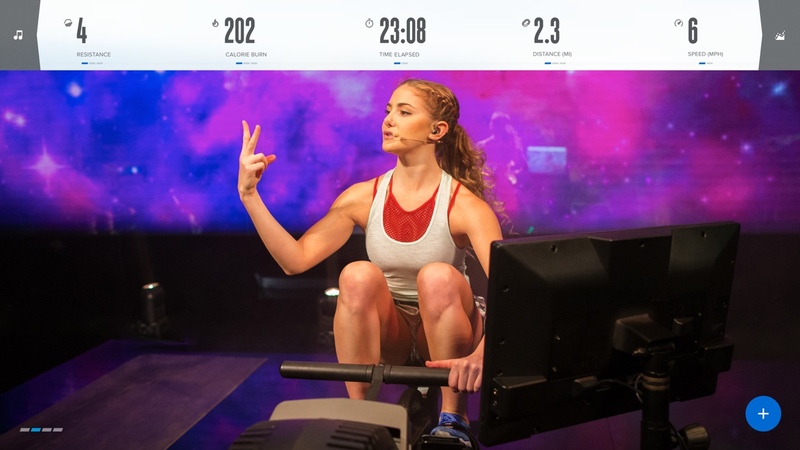 Stream high-energy studio sessions with world-class personal trainers controlling your rower’s digital resistance in real-time. 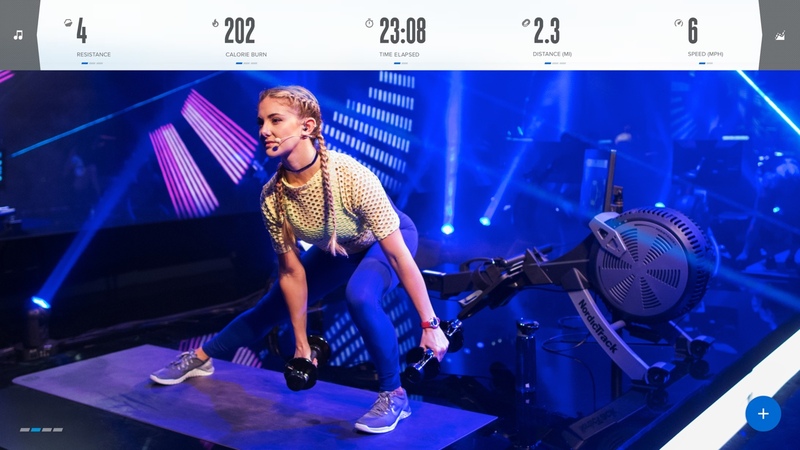 Experience global sights as our coaches digitally adjust your resistance to match theirs for the best workout of your life. Move off your rower and participate in cross-training workouts designed to tone and move your entire body. Go beyond traditional workout stats and use your watts readout and distance to discover more about your workout. 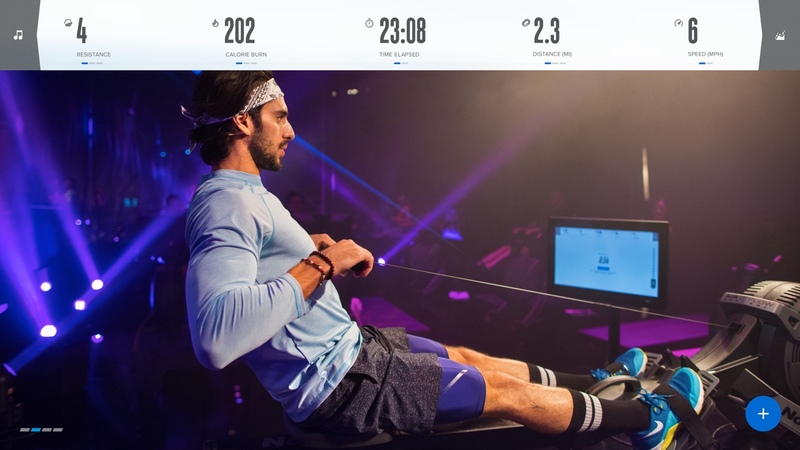 Our on-demand workouts feature LIVE Resistance Control where our world-class trainers auto-adjust your rower’s digital resistance for a great workout. Never be bored again with a variety of workout experiences. With studio sessions to global workouts and even cross-training options like yoga and full-body toning, our world-class coaches provide limitless variety. Achieve optimal results and have confidence knowing your trainer controls your rower’s digital resistance. Row where you want. 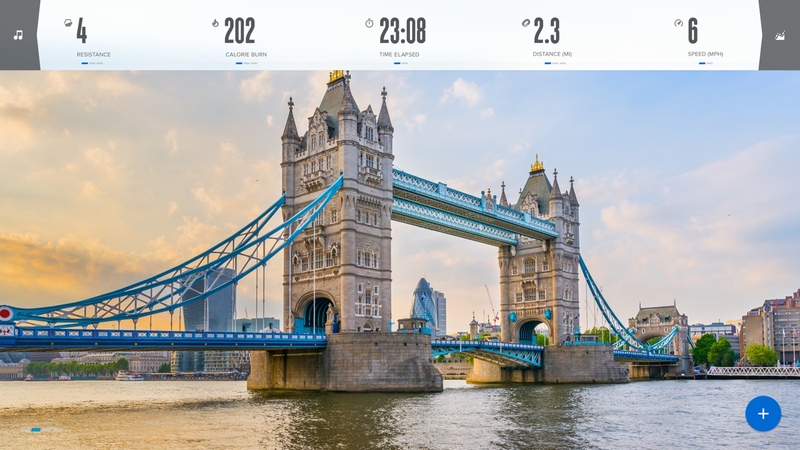 Work out all over the globe with our stunning Google Maps™ workout technology. Create four profiles per membership so everyone can join in on multiple pieces of equipment. 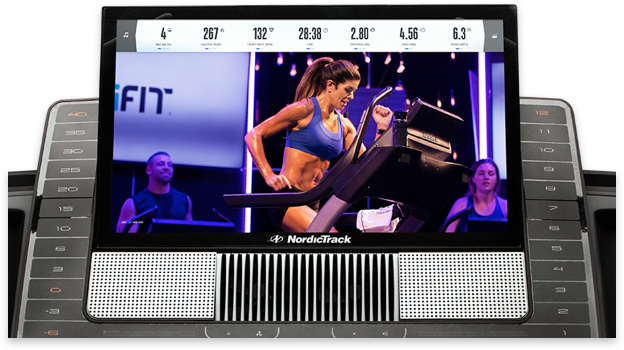 Overall, the NordicTrack RW900 is a luxe, well-made rower that’s both entertaining and inspiring. Experience a smooth, quiet workout featuring LIVE Resistance Control by your personal trainer. Increase intensity and build strength using the manual air resistance. 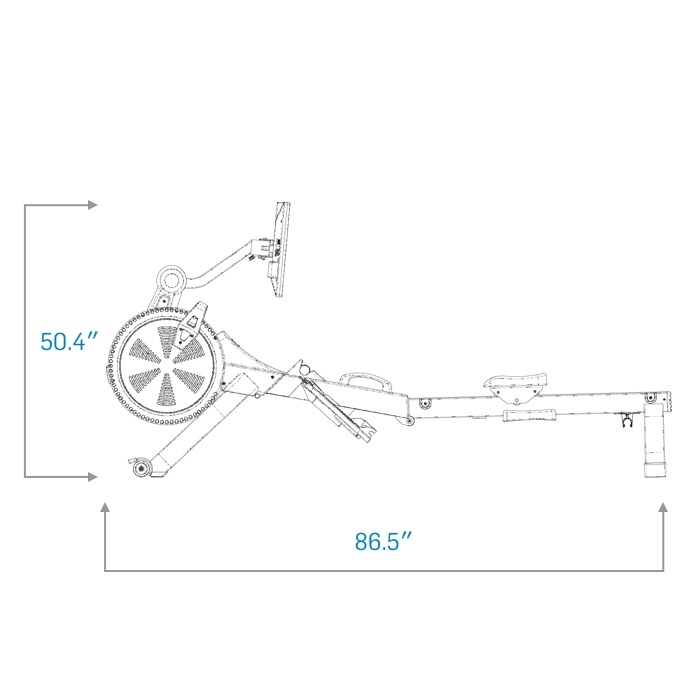 Our oversized, pivoting pedals with quick-release, adjustable foot straps will provide confidence and comfort through your fast-paced, trainer-led rowing workouts. 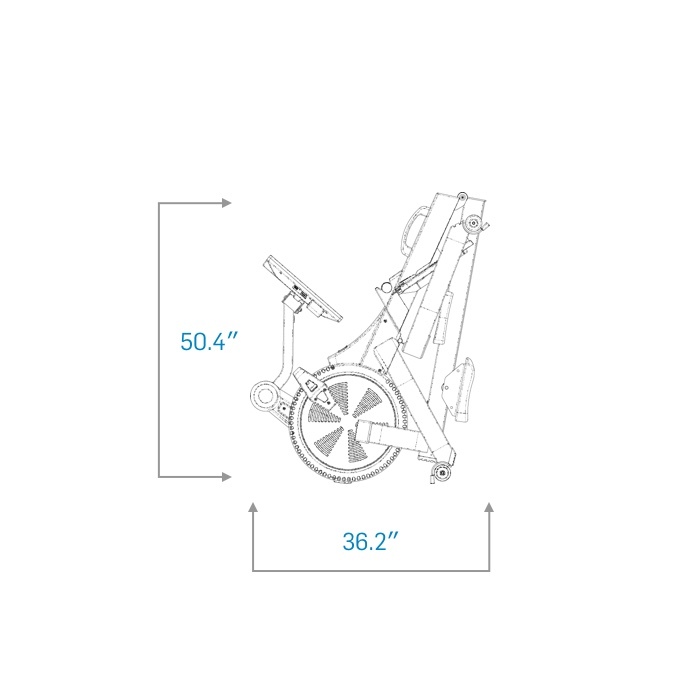 With our innovative, folding design, the RW900 not only provides a powerful workout, but also the perfect home storage solution complete with front-mounted wheels.